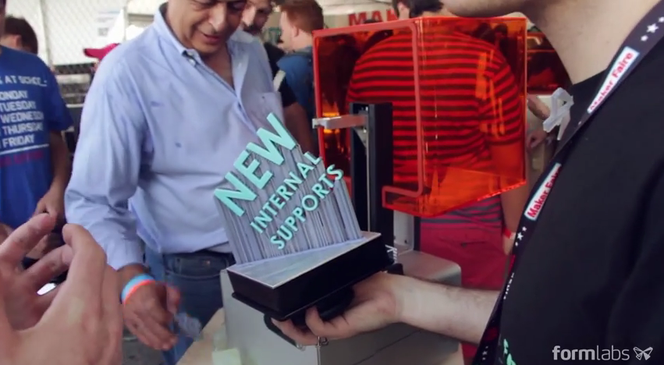 The Formlabs team is having a great time at the World Maker Faire in New York. Here's a short video highlighting all the new and exciting things you'll see at our Maker Faire booth. Live from Maker Faire! from <a href="https://www.youtube.com/channel/UCCV8IMXXyCjBj-KW7ScvxdA" "rel="nofollow" target=“_blank>Formlabs on YouTube.